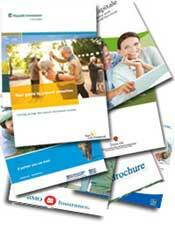 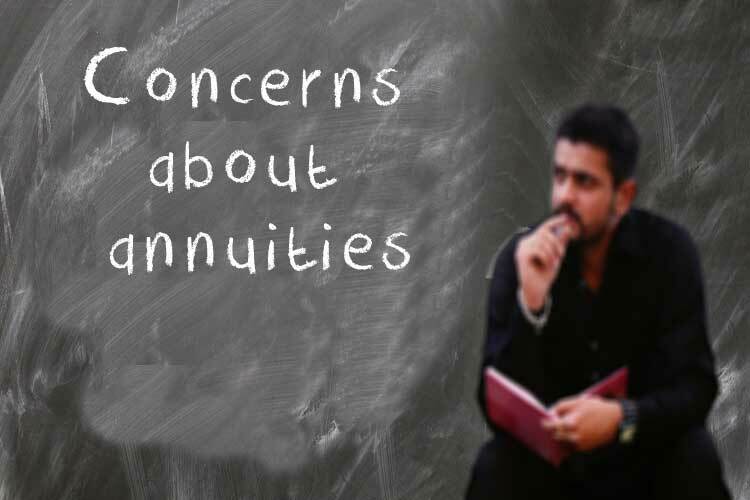 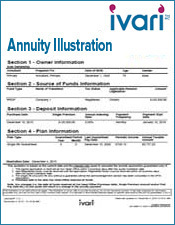 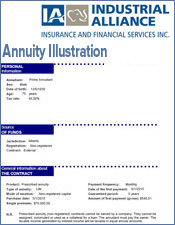 Below are some most common disadvantages when purchasing a life annuity. 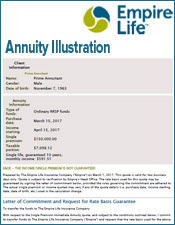 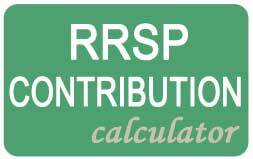 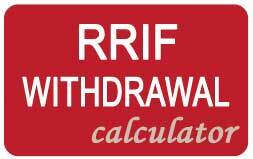 You exchange control of your assets for a predictable and sustainable retirement income for your liftime. 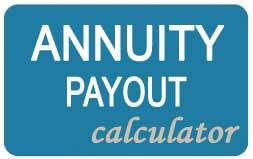 An annuity should be part of a balanced financial plan, not the entire plan. 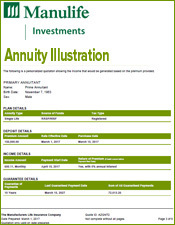 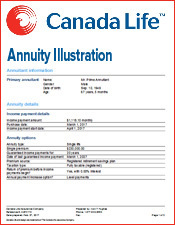 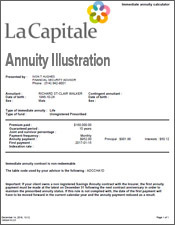 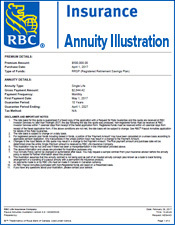 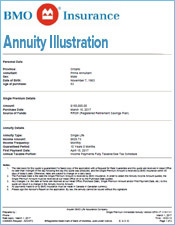 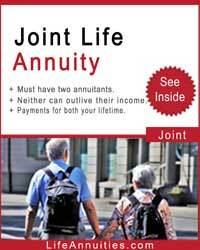 You can ladder their annuity purchases as they age and need to guarantee more of their income. 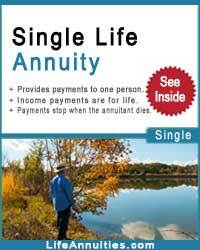 This is true for a no gurantee period option whewre beneficiaies receive nothing. 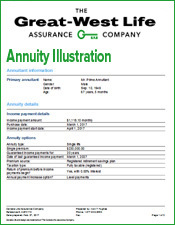 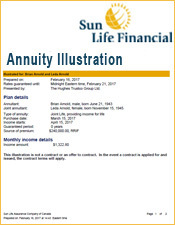 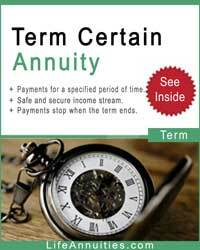 However an annuity can be set up so if the annuitant dies before a pre-set date the beneficiary can receive income payments until that date. 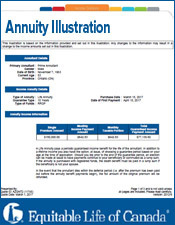 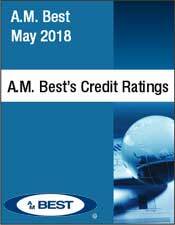 Refund options allow a beneficiary to receive the difference between the original premium and the payments already received either as a lump sum or as a continuation of the annuity payments. 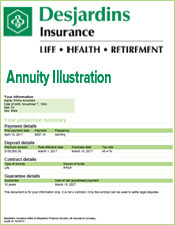 An annuity can generate an attractive return the older you are when you purchase an annuity, the more attractive the income becomes.